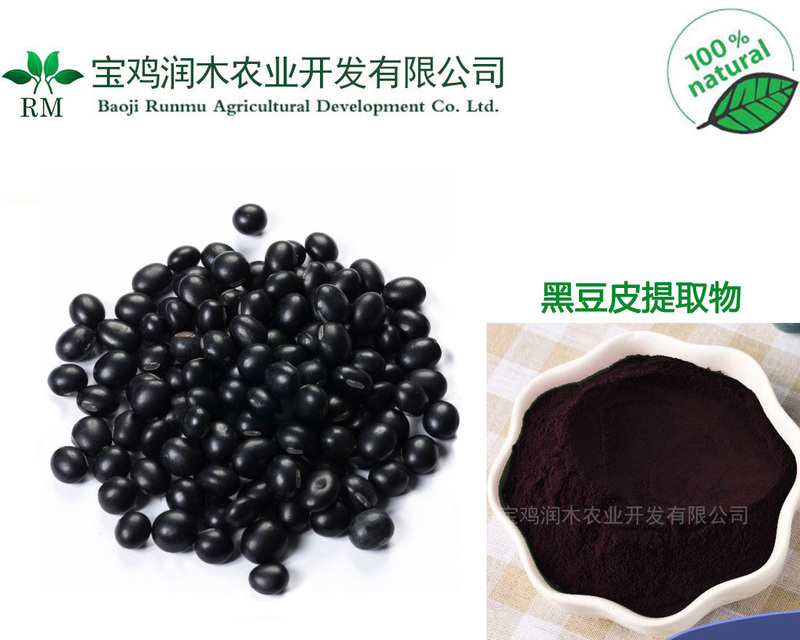 黑豆皮提取物 Black soybean hull P.E. 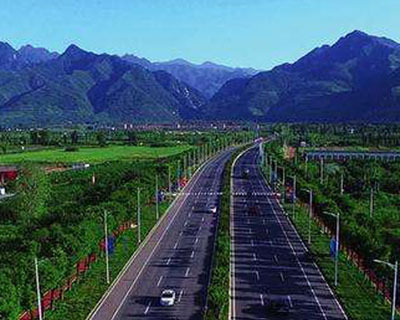 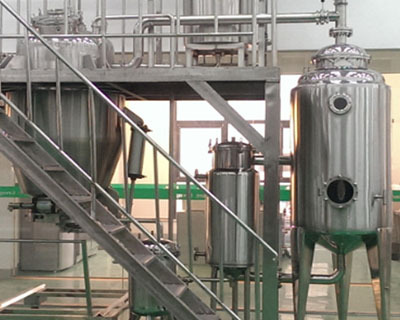 It is a high-tech sole proprietorship enterprise with development, production and sales. 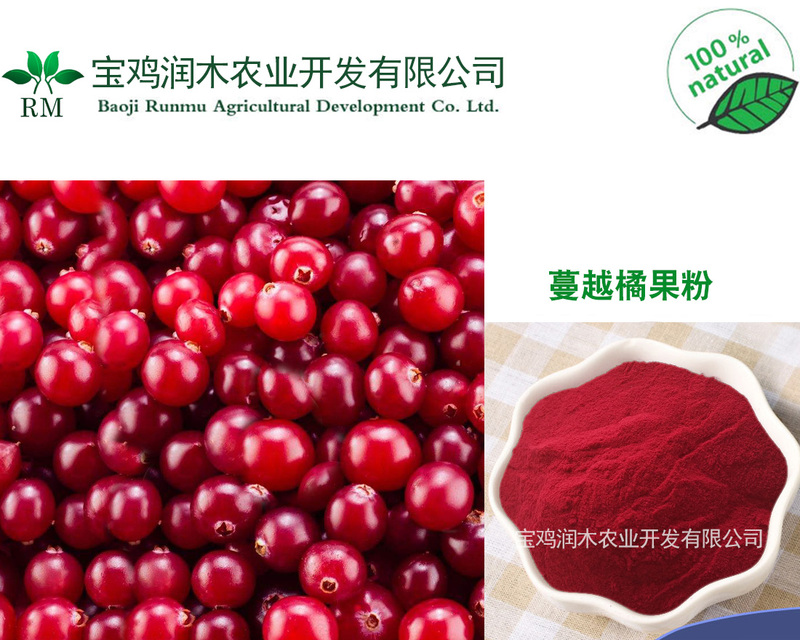 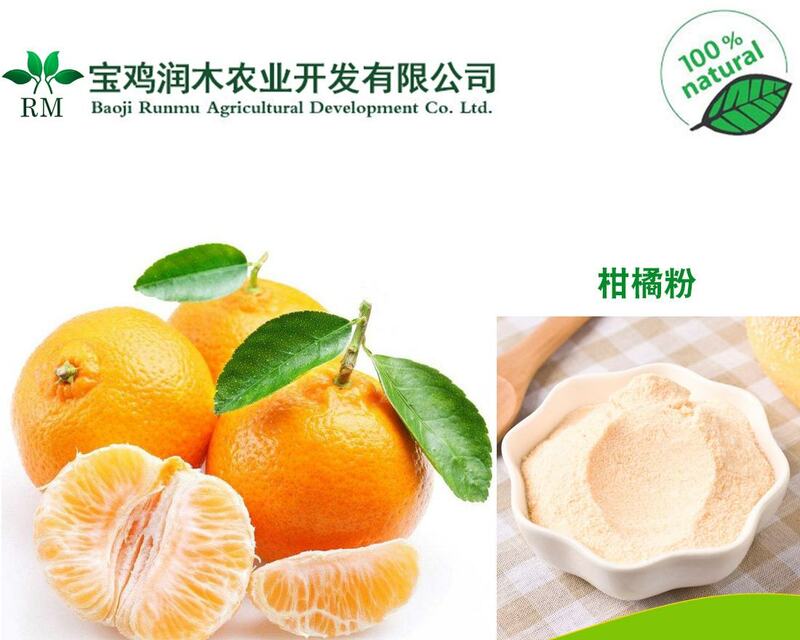 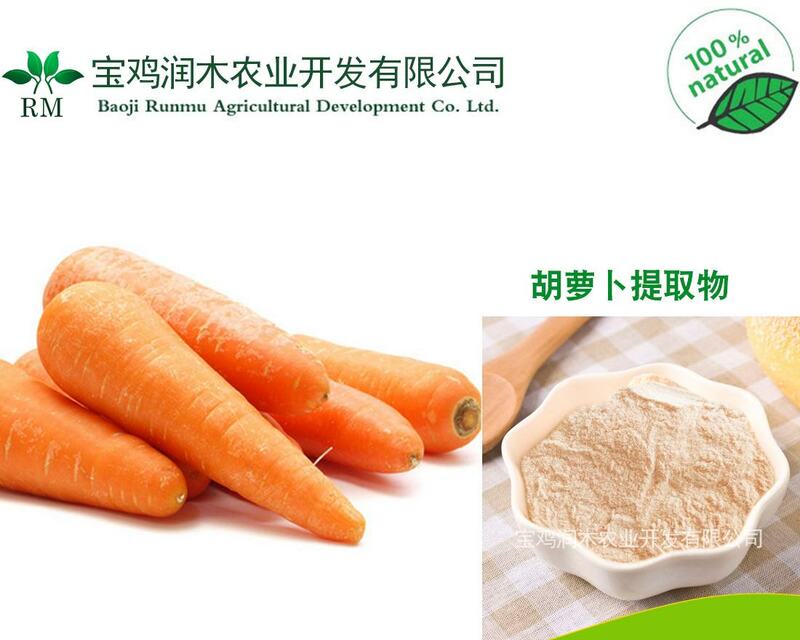 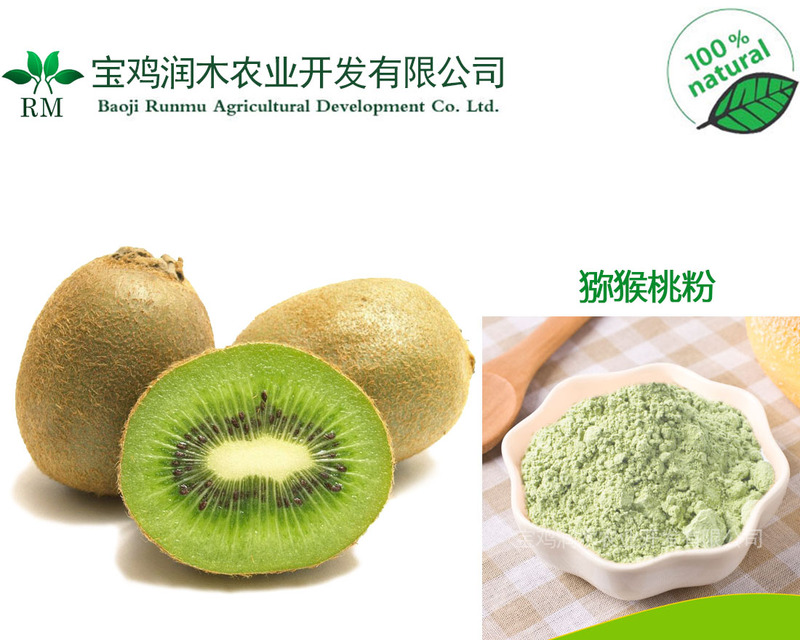 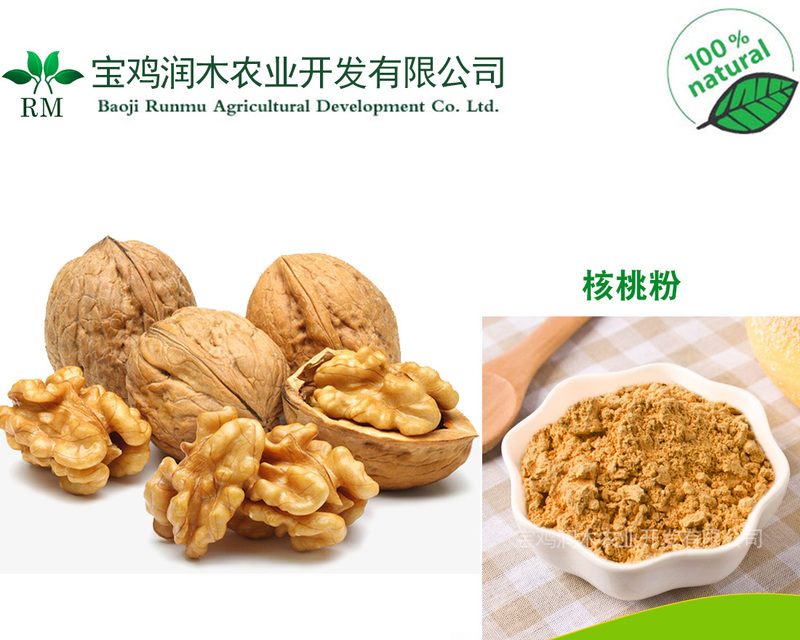 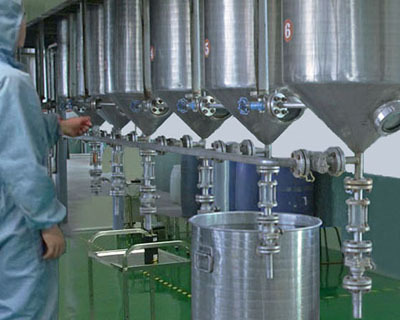 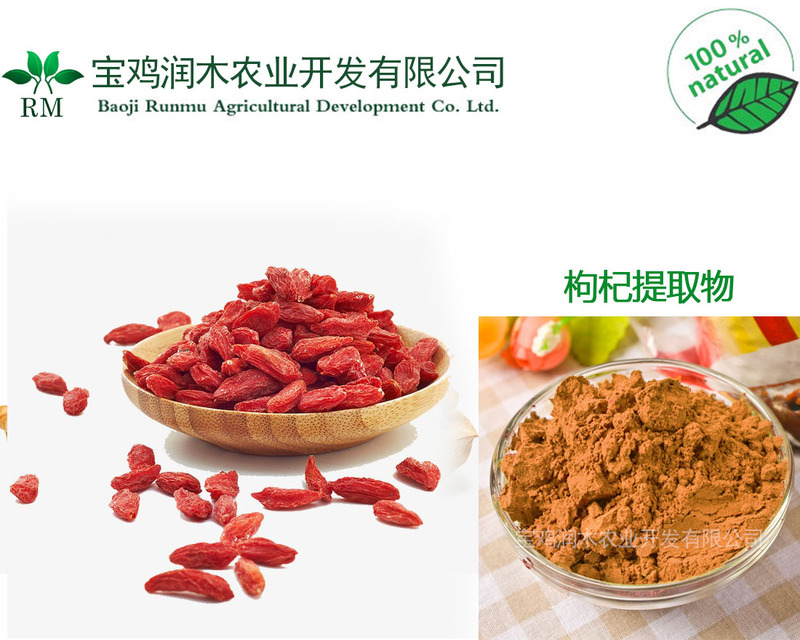 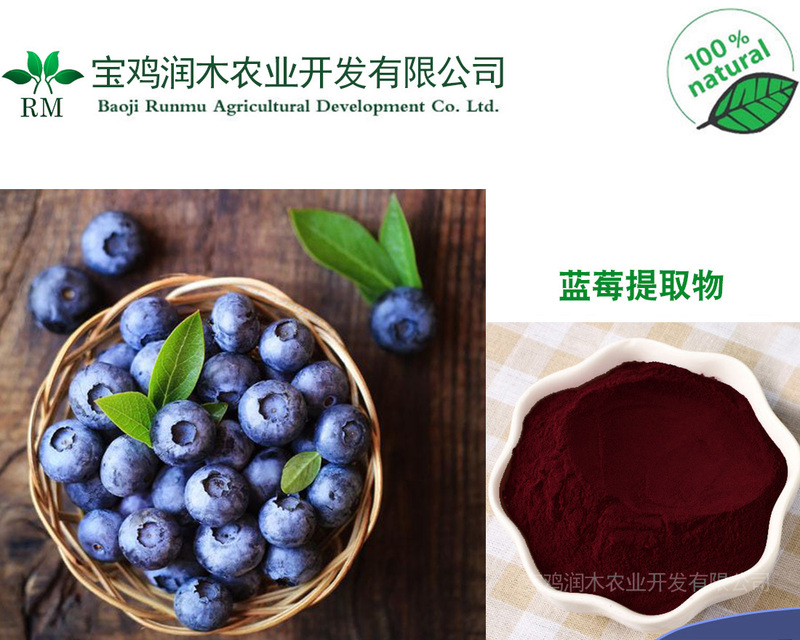 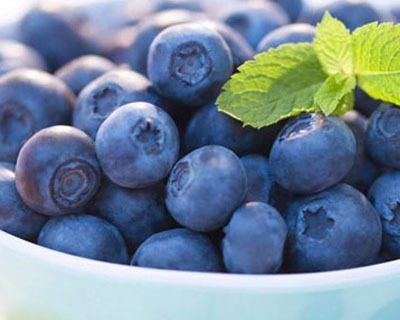 It is mainly engaged in the extraction of active ingredients from active plants, refined products, natural plant extracts, R & D, production, marketing, consulting and other businesses.